CD edition with cloth-bound, foil-blocked cover, including a 22-page booklet, but also on heavyweight vinyl, digital download and a deluxe box edition, which includes 4 Barn Jam films, 4 non-album audio tracks, 4 documentaries, and 2 promo clips. Available in CD+DVD or CD+Blu-ray versions, the deluxe edition also includes 2 hardback books, a double-sided poster, a postcard in a dedicated envelope and a David Gilmour plectrum. 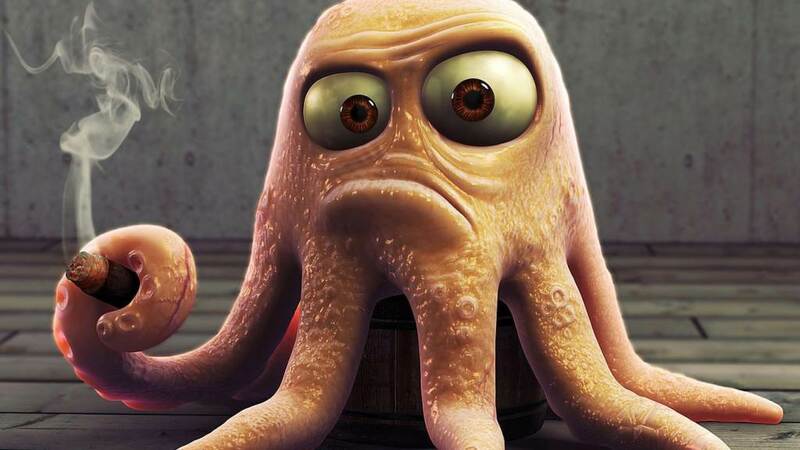 With finally laying prog juggernaut Pink Floyd to rest to the tears of a billion and one rock fans around the world, former front-man and guitarist David Gilmour now positions himself to commit fully to a more low-key yet very worthwhile solo career. 2015's `Rattle That Lock, coming nine years after his previous sedate work `On An Island', has the musician offering ten tracks full of variety and inspiration, and despite mention from the man himself of a loose concept about "thoughts and feelings that all of us have in the course of a single day", it's more a collection of tunes peppered with similarly gentle observations and reflective thoughts that tie them together. Do not get confused - this is not much of a progressive rock album, and there's only a few sections here and there that remind of his former band, but it is a highly intelligent, reflective and melodic mix of blues, mellow contemplative rock, folk and light jazz. 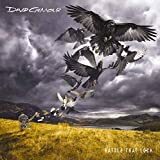 Oddly, despite often being melancholic and pensive, it also occasionally presents more upbeat and up-tempo pieces than might be normally expected of the artist, and it's a joy to hear David's voice sounding more relaxed, warm and freed than ever before. Opening instrumental (yes, there are three of them on this disc, prog freaks!) `5 A.M' is a drift of ambient synths, delicate orchestration and Gilmour's heartbreaking guitar ruminations. The title track `Rattle That Lock' is an instantly enjoyable foot-tapping up- tempo bluesy strut with a great raspy lead vocal, a catchy melody and nice murmuring bass throughout, then ghostly pindrop piano and groaning accordion wafts through the despondent `Faces of Stone'. In just over four and half minutes, `A Boat Lies Waiting' calls to mind different eras of Pink Floyd - Gilmour's carefully weeping slide guitar intro harkens back to `The Division Bell', the murkier and beautifully wounded piano over field recordings of nature that follows instantly reminds of Richard Wright and the `Ummagumma' period, then uplifting soulful group harmonies from guests David Crosby and Graham Nash lift the piece to the heavens. The bluesy `Dancing Right in Front of Me' closes the first side and saunters from playful to downcast with lovely jazzy interludes. Floyd fans will love the heavy guitars, dark lyric and brooding mood of `In Any Tongue', where the steady plodding drums would make you think the Nick Mason of the later Floyd albums had dropped by. Instrumental `Beauty' dashes through a range of ideas, initially opening with ambient synth drones, call and respond piano and guitar contemplations and careful percussion rises before picking up into tempo and taking flight with slow-burn guitar solos, and it's probably the closest the album comes to a progressive rock moment. Ex- Soft Machine founder Robert Wyatt guests on sultry and laid-back old-time jazz saunter `The Girl in the Yellow Dress', and his cornet soloing makes for a very evocative and memorable diversion. After opening with an unexpected gospel vocal arrangement, the surprising `Today' reveals itself to be a sleek up-tempo subtly grooving Peter Gabriel- esque pop/rocker, with ex-Pink Floyd player Guy Pratt's thick bass snaking between slinking New Wave 80's King Crimson-era metallic guitar jangling. Instrumental closer `And Then...' is a thoughtful guitar, electric piano and orchestral come-down to close the album in a tasteful manner that would have felt right at home on Pink Floyd's `The Division Bell'. It's a relief to find Gilmour emerging with far more than simply his dignity intact here, if anything he sounds inspired and excited that the pressure of `that band' is past him now, leaving him free to offer more personal and approachable music without sacrificing intelligence and sophistication. The album is hardly some tired old man going through the motions, or worse, a collection of useless cover versions like so many `oldies' acts offer these days, and it's not a `guitarists solo album', with Gilmour resorting to endlessly dropping epic guitar solos as may have been expected of him. David has delivered a smart work full of rich variety, and `Rattle That Lock' might not only be more interesting than the surprise but welcome and reliable Pink Floyd swansong `The Endless River', but it could perhaps be his most satisfying and varied solo release to date. Four stars for a mighty fine rock album from one of the most influential and important musicians in progressive rock. 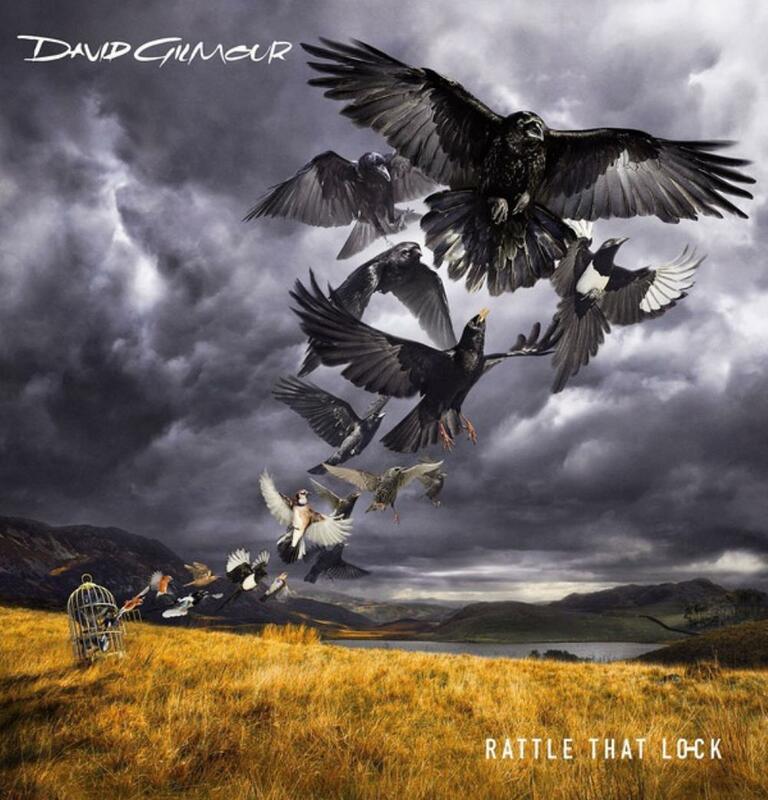 Post a review of DAVID GILMOUR "Rattle That Lock"